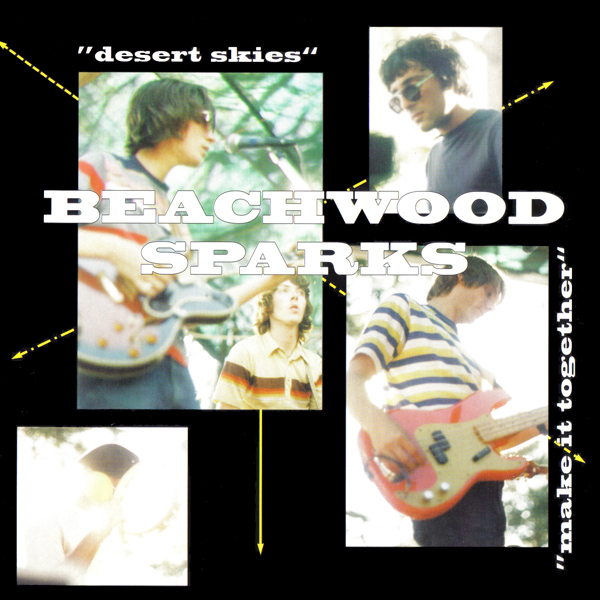 The first release by Beachwood Sparks was this record which was released by Bomp! Records in 1998. The A-side is a version of Desert Skies which considerably differs from the one on the full length debut. It has a much slower tempo, no steel guitar and you can hear obvious influences from 90’s guitar bands such as Pavement, Teenage Fanclub and The Posies. 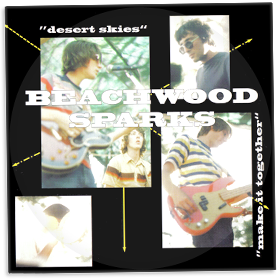 Josh Schwartz contributes with the B-side, the californish Make It Together. An up-tempo pop song with a funky organ, a scent of bubblegum and a Beach Boys feel to it.